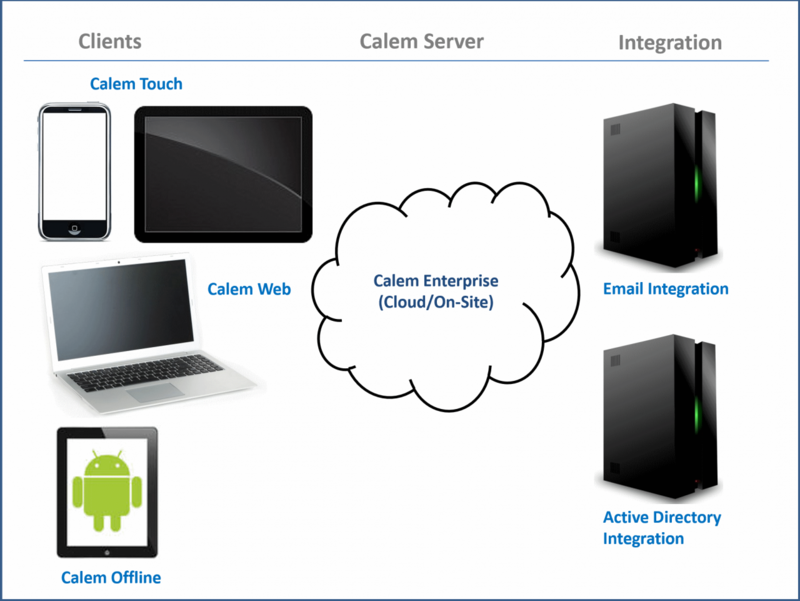 ​Calem Enterprise comes with client options to maximize user productivity. This blog discusses turning off Calem touch web client. Instead, full-web client is enabled for mobile web client. The use case is for large screen touch devices such as 17" tablets to use full-web client, instead of touch web client. A full-web client for browsers based on AJAX. CalemEAM Apps for iOS and Android devices. Calem Touch Web Client is designed for touch devices including tablets and phones. It can also be used by desktop users who like the Calem Touch interface. 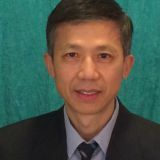 It uses the same technology stack as CalemEAM Apps for iOS and Android devices. The Calem Touch client is launched by default when Calem service is accessed from a mobile device via a browser. Once logged in, the modules are shown at the bottom of the device. You may turn off Calem Touch web client and use full-web client for touch devices if your organization has large screen devices such as 17" tablets. Customers of Calem Cloud Service may ask Calem Support to turn off the Calem Touch for touch web clients. Customers of Calem Enterprise on-site deployment may modify the Calem server configuration file at Calem_Home/server/conf/calem.custom.php to add the following two lines to it. Once this is done, the login screen of the full-web client is shown for touch devices when Calem Service is accessed. After login the Calem Full-Web desktop is shown. Note that the full-web client is not thoroughly tested for the touch devices. Customers may use CalemEAM Apps with mobile devices with native device functions including barcode and adding photos to work orders.